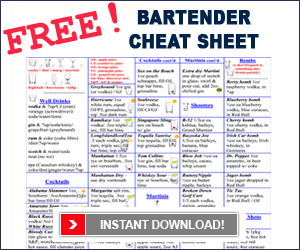 Looking to Get in Touch with someone at BarsandBartending.com? The best way to do that is to use the contact form below. Try to be as detailed as possible about how we can help you and we’ll do our best to get back to you in a jiff with a response.